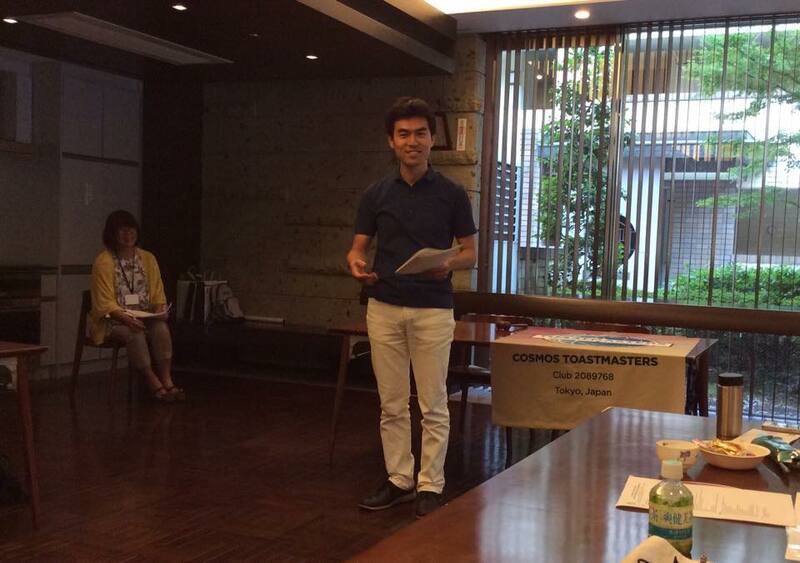 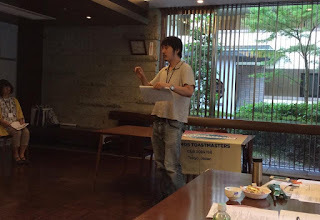 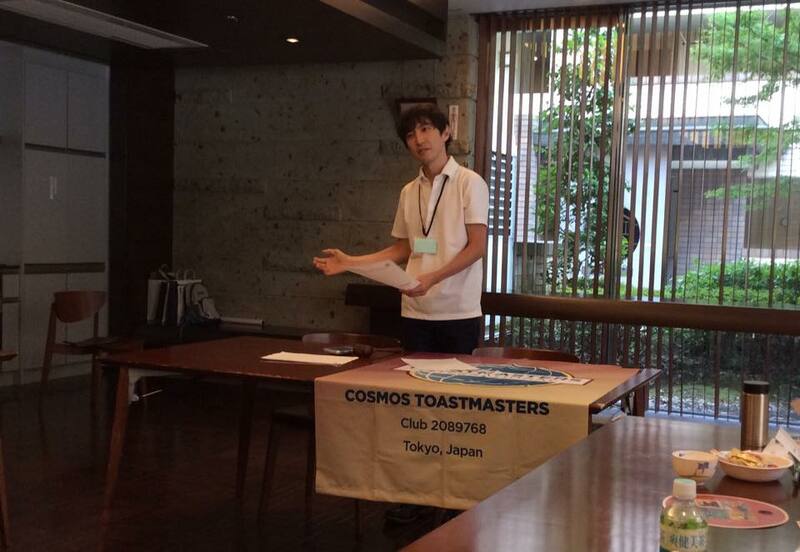 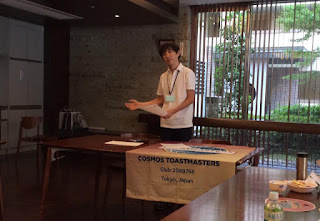 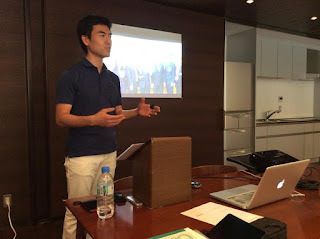 Mr. Kojima held a workshop of evaluation at Atlas Edogawa Apartment House on 22nd. 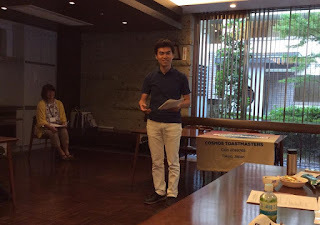 We practiced evaluations immediately. 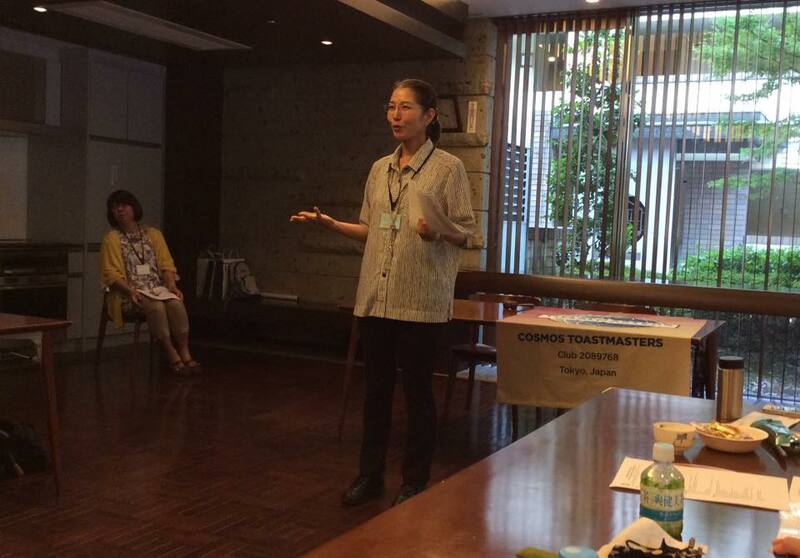 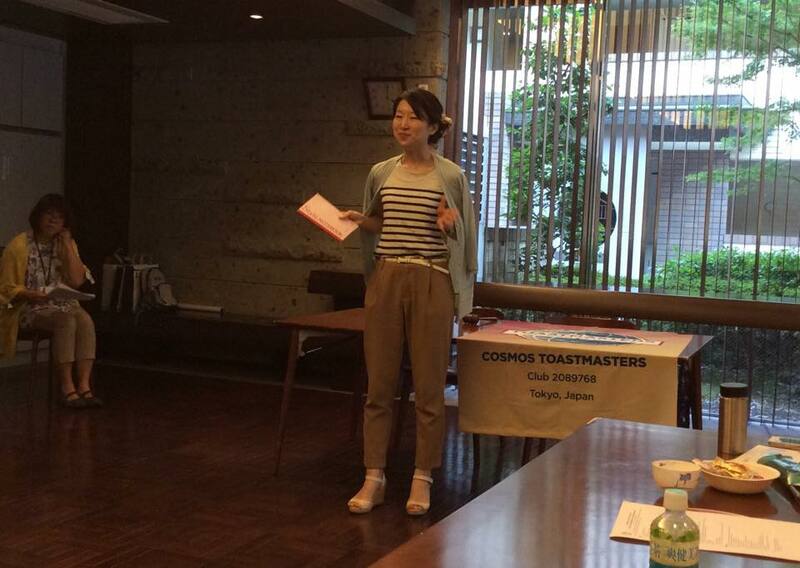 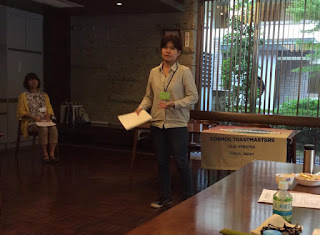 Ms. Asaka conducted the evaluation session. 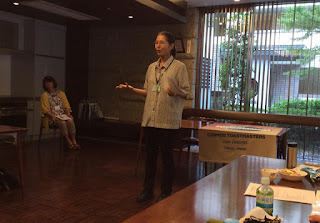 Dr. Katow gave a test speech. 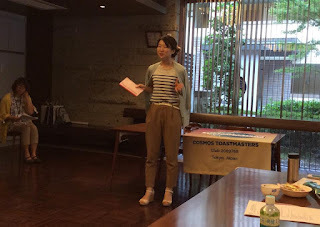 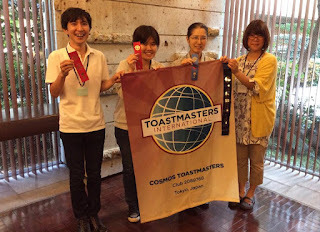 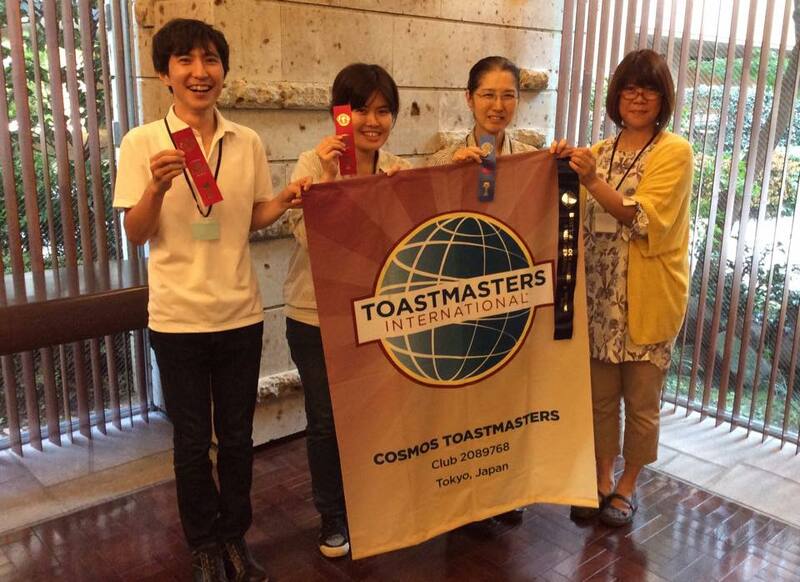 The third best evaluator was Ms. Watanabe. The second best evaluator was Mr. Takeuchi.